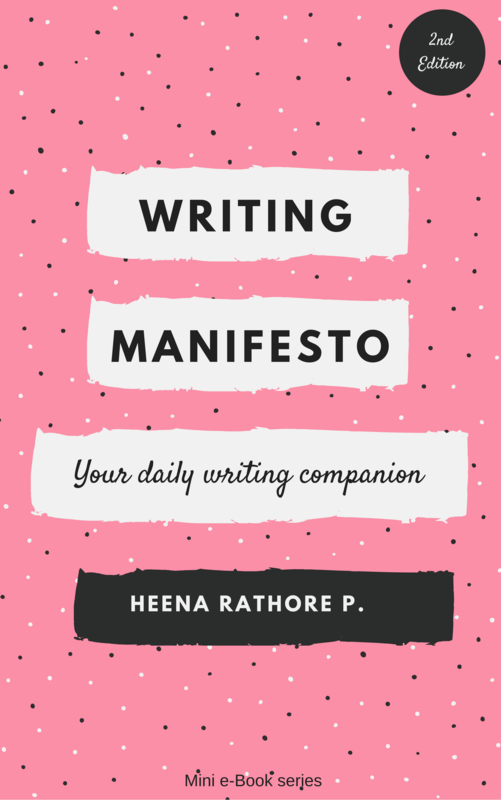 Month End Update: March’16 – Heena Rathore P.
March 31, 2016 March 30, 2016 by Heena Rathore P.
It’s been a long month and I hope that you all were able to do the things you wanted to do for this month. I wrote a fresh outline for Sinister Town and presently I’m tweaking it. 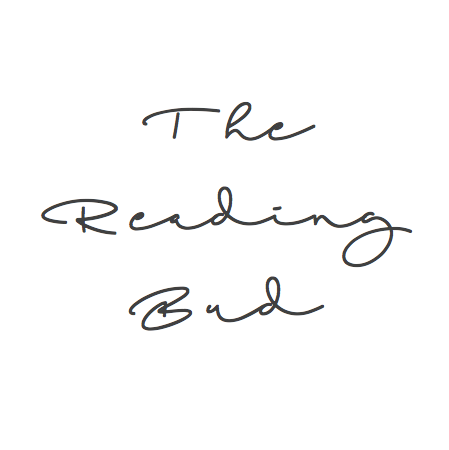 I also did Beta Reading for a friend who needed help with her book. So far I’ve read only 1 chapter and because of my schedule, I’m going to take it slow next month as well. Zootopia – My favourite so far! I participated in a month-long book challenge and did pretty good for the first 11 days. Lol. After that, I kinda lost the track and went int hibernation mode (overall.) But the days I did post, were awesome! Attended Vishal’s best bud’s marriage – it was really fun! I got drunk (for the first time in last 1 year) and had a really bad hangover. Made a new friend at the wedding. She’s really fun and, get this, a psychologist, who’s agreed to help me with my book’s research. I completed Sly Cooper #3 – Thieves In Time (PS3) with the help of my super cool brother. I’m joining Camp NaNoWriMo next month! Lovely post ! 🙂 I loved Zootopia too ahhaha its a must see for eveeryone. All the messages in that movie alone was goldd ! It looks like you did many things this month! WOW! Can you leave a link to your blog here? I tried to visit your blog, but it says that it no longer exists. I’m so grateful, thank you for following me. Lately I haven’t had much time to offload…I mean write lol but I’ll get back to it as soon as the cherubs go back to school. On top this month my Quotes & my Post ‘Open the Door..I have Come ‘ is being received very well, go check. Hi Heena, I finally got to see my two biggest heroes on the big screen (Bats and Wonder Woman!) so it’s been a dream month for me. 🙂 Hope you’re well, have a great day. Bruce, I was just about to drop by your blog and tell you that I’m a new member of the Wonder Woman fan club! God, Gal Gadot was like a real Greek/Amazon Goddess!!! Anyway, I'll try and get my hands on some Wonder Woman comics.stories ASAP! I can't wait to know more about her!!! 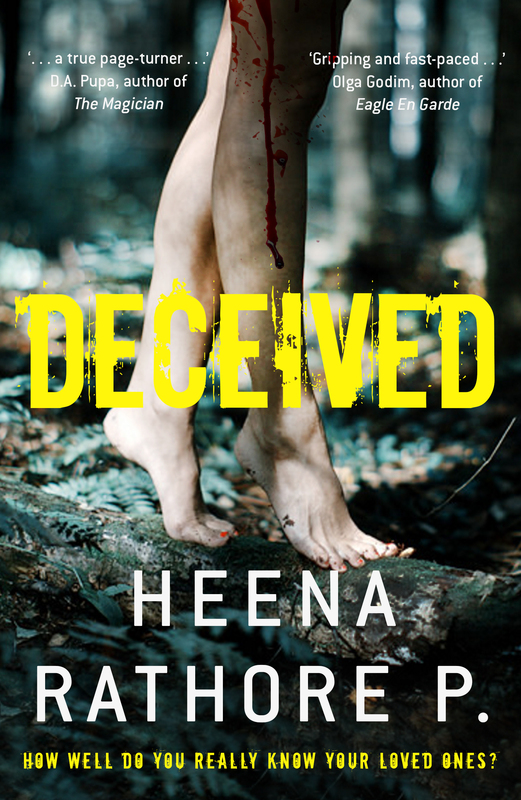 Glad you enjoyed the film Heena, It really was amazing. Ben Affleck really was fantastic as Batman, and Gal Gadot turned out to be the perfect choice as Wonder Woman. Quite a productive month. 🙂 Mine hasn’t been too bad. A few setbacks, but I’m keeping going. Looking forward to NaNo starting tomorrow. I think I’m about ready. A couple of last minute things to do. Are you ready? Thanks! Wow, you’re really preparing. I’m also ready, NaNo has already begun here and thankfully last night I was able to get the outline of my novel straight and a few character traits. Rest I’m going to plan as I go. Same here. Now it’s already the 3rd day and all I’ve written is 1000 words. Lol. All my break days are over I suppose. Will have to start writing now. You got around to writing much? I’ve got a couple thousand words written. Today’s not going so well so far. I’m finding far t many ways to procrastinate. 🙂 But, after doing this, I will get back to writing. Honest. I hope you got more words written. I didn’t write anything at all. I got a little caught up with redesigning my book blog and creating its new Instagram profile. Lol. But I’m going to try and catch up tomorrow. I did get some more written, but then yesterday was a loss, and today’s not going well either. I’m determined to catch up though. I hope you do too. I’m doing okay. Just on schedule. 🙂 How are you doing now? I’m doing surprisingly great! Lol! I got sick and missed 2-3 days completely, so when I started feeling better I went into overdrive. Pulled a 10K day once and the next day I pulled a 9K day. So I’m well ahead for now. But my cough is rebounding again. I just hope it won’t be bad this time around. Glad to hear about your month 🙂 mine was rather boring! Thanks. 🙂 Hope you’ll have a few fun things planned​ for the next month! I am always amazed at how much you accomplished during a month when I read these updates. I’ve had a lot of interruptions this month so I am behind in all my readerly-writerly activities. Glad to hear you had such a fantastic month.